Create and design your pretty little pet pony, take care of it, and make it the prettiest one among your friends. Raise it for speed and take it to the tracks to compete against your friends for coins, hearts, and the much-coveted cup. Own a pony and take it for strolls through the most beautiful tracks in Pony Trails. Take care of your pony and buy the best equipment to give it an elegant look. 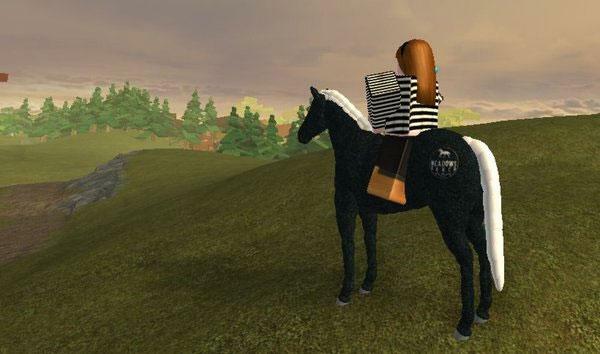 Equiverse is a free horse game that you play through your browser. 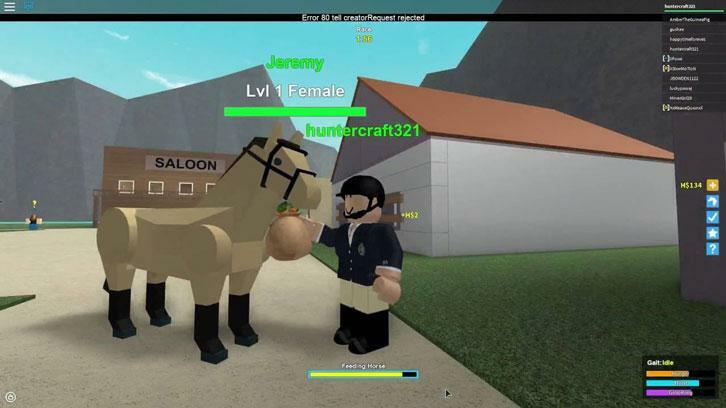 Create your own horse and look after them with special food to enter into competition. Enter into various competitive events and win amazing prizes. Manage your very own ranch. Breed horses, or buy ones for sale at the market. Enjoy this exciting and exhilarating horse racing game that’ll get you completely hooked. Own multiple different horses, each with its own unique stats.